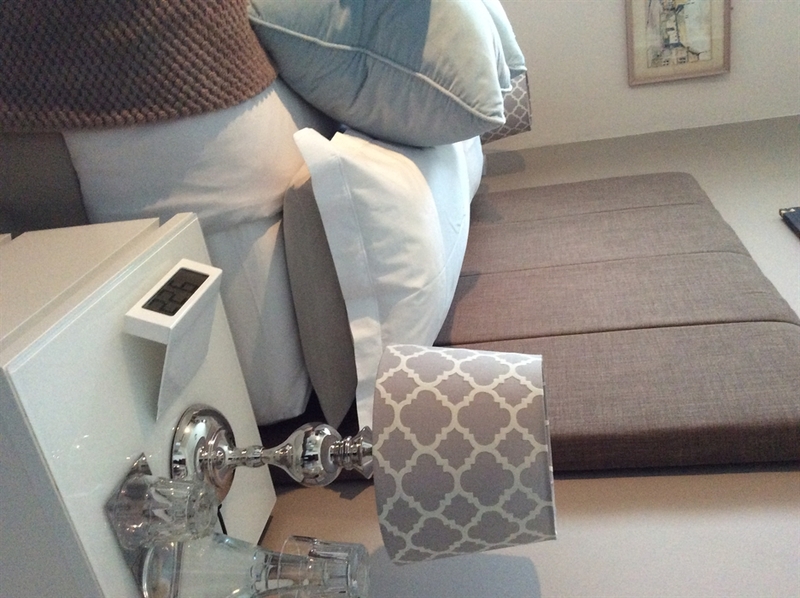 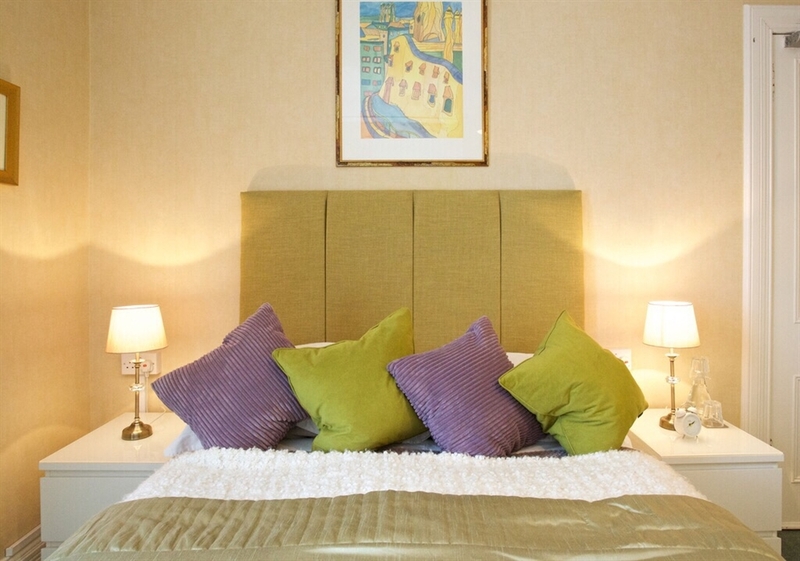 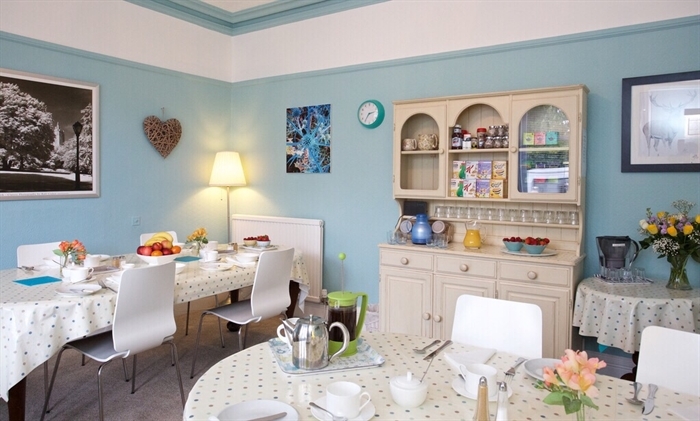 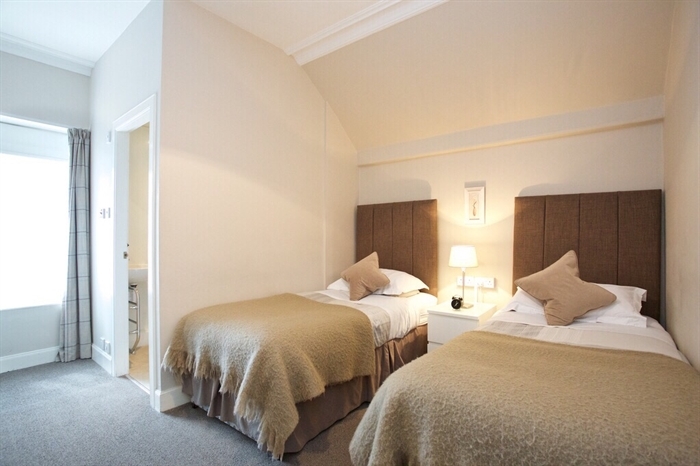 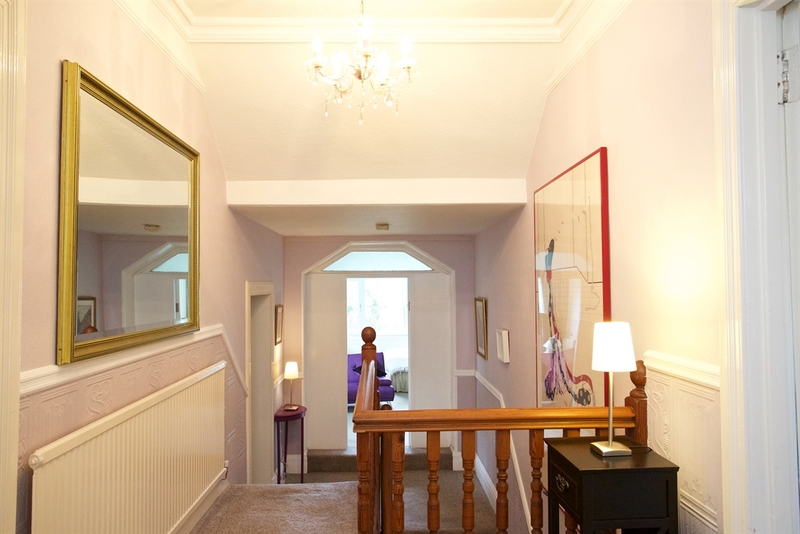 A very warm welcome to Pitcullen Guest House - Edwardian elegance with a contemporary twist. 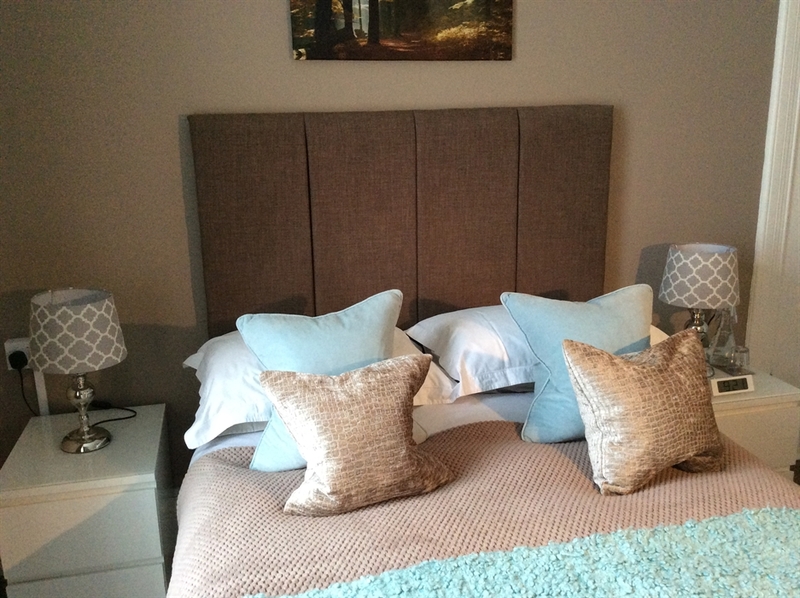 Pitcullen Guest House offers a relaxed, friendly & personalised service with superior accommodation and is situated in a desirable residential area of Perth, only 15 minutes walk from the centre and all the attraction the Fair City has to offer. 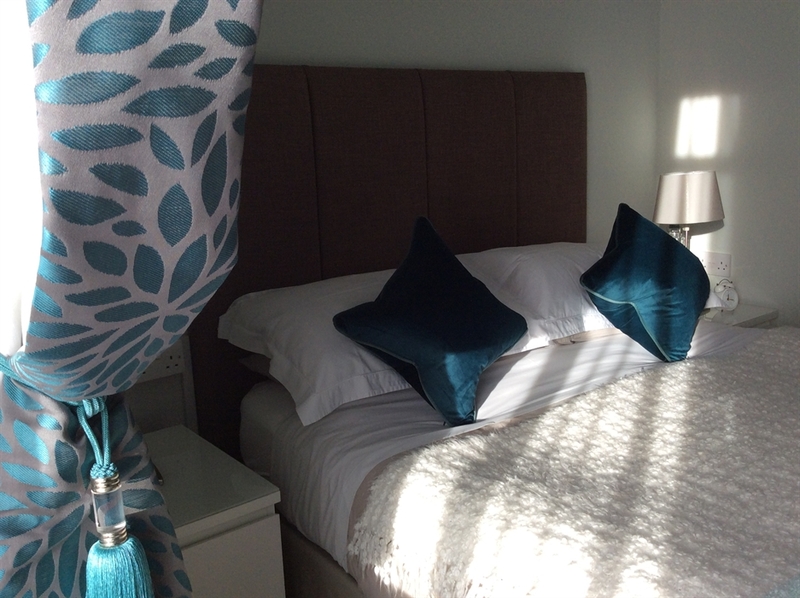 Pitcullen is open throughout the year and welcomes short/long stay visitors and can accommodate groups of up to 17 people in three en-suite double rooms, one en-suite twin & two large family rooms. 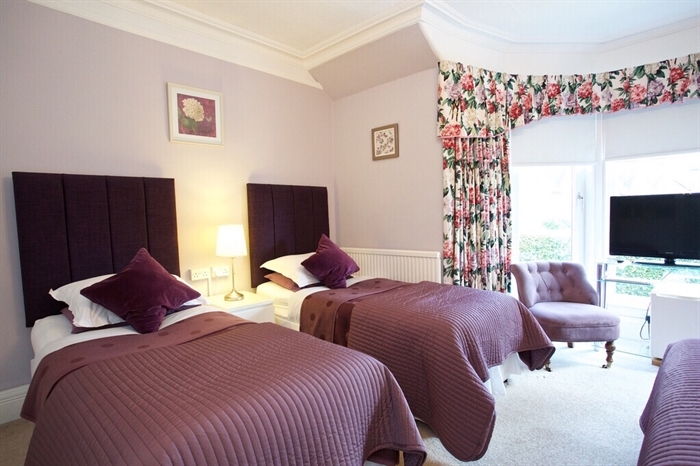 We are only a short drive away from Perth Racecourse and Scone Palace (ancient crowing place of Scottish Kings). 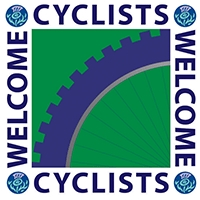 Golfers/cyclists/walkers/hikers/motorcyclists will find it an ideal stopover with a drying facility for clothes & boots as well as covered secure storage for bikes. 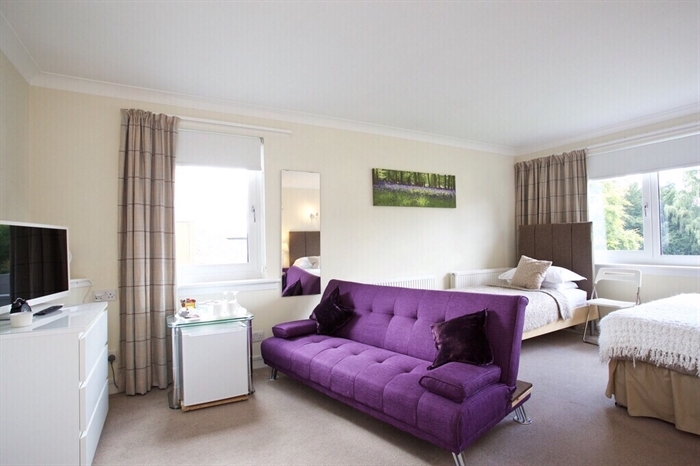 Pitcullen provides an excellent base from which to explore the stunning scenery of the Scottish Highlands & Lowlands, beautiful lochs, castles & glens making Perthshire such a desirable place to visit. 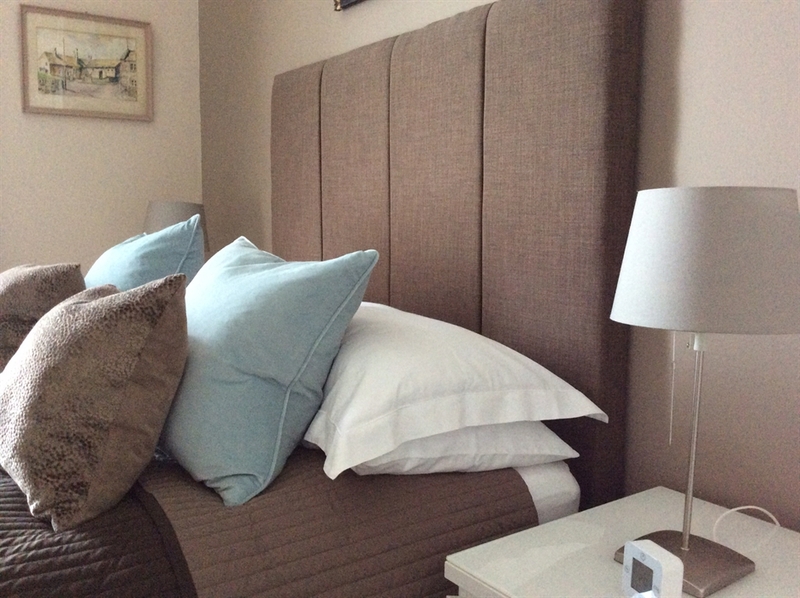 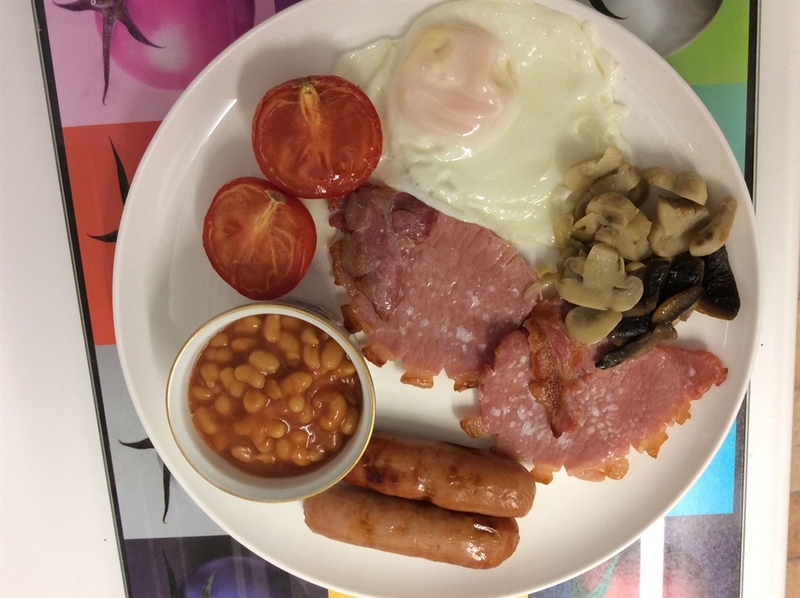 You're guaranteed a comfortable bed (with sumptious white cotton bed linen) and a delicious freshly cooked/continental breakfast to start your day. 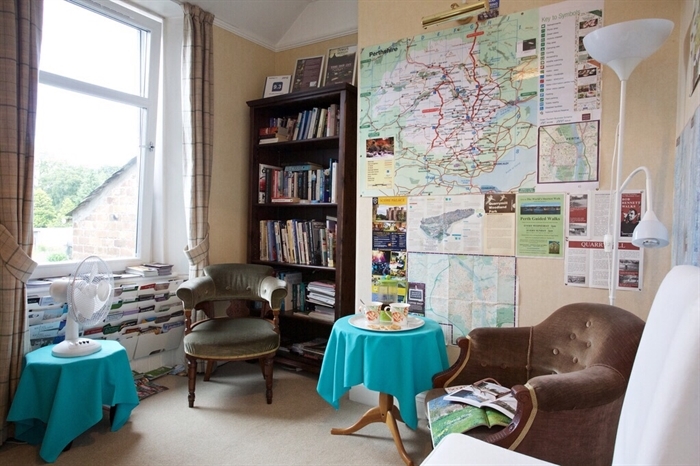 There are mini fridges with complimentary soft drinks, bottled water, fresh milk, electric blankets, blackout blinds in all guest rooms, free car parking, Wi-Fi and a cosy guest lounge with a good selection of magazine, books and maps.